Now-a-days, no wifi games are very rare because in this smart era everything has become online. So it is the most difficult work to find offline things. As offline games are that games which don’t require an internet connection to play. The only thing you have to do that is just download it in your mobile or laptop and then start playing. As I have posted many genres no wifi games as shooting games, puzzle games, Strategy games and other genre, so Sport is another the most famous genre. If you love to play any sport as cricket, soccer, hockey, boxing or WWE, every type of game comes under the sport genres. As Sport games are not getting better and developing but still some no wifi games are available on the internet and these games are absolutely free. Have you ever played sports games? Yes, then you know the feeling of playing these types of games. I have mentioned top 10 best no wifi free games for Android users. Also mentioned about the game and its property so you can read it and download it according to your taste. So if you are Android users and love to play games, just download the game. Madden NFL Football is one of the best handpicking Football games that don’t require an internet connection to play. Be the first and win the prize and show your amazing playing skill. Your team is filled with many star players and they are trained by a expert coach. It has amazing interface and the best graphics which makes it number one no wifi sport games for you. Win over the opposite team and unlock many skills to play. So if you want to download the game on your Android phone, just download it from the given link. 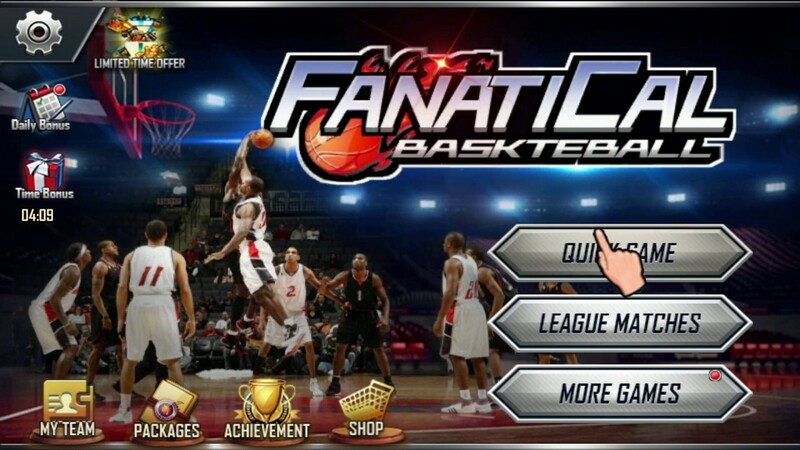 Fanatical basketball is the most famous offline basketball games for Android users. This game has fantastic 3D graphics and the best interface to play. So just grab the ball, dribble and shoot to score. This is a highly intense game that require more concentration than another game. As this game has got over one Lac downloads. So this game is worth playing. Build your team, add some best player in your team and just start to play this game. There are over 30 plus levels, which add more attractiveness in the game. So if you love to play the basketball game, just download it in your mobile by following the given link. 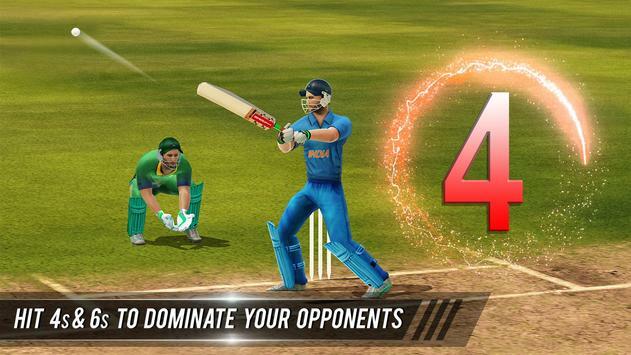 Stick Cricket Premier is a cricket playing game and other best offline games for Android users. 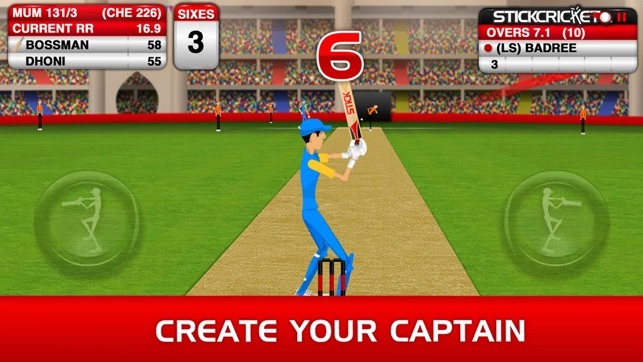 In this game, you can choose your own team and your own captain and while playing you can set your field according to bowler. To play match, you will travel Mumbai to Melbourn and beat the opponent. Cricket is the best game and you know it, if you have played it ever. So just create your dream team and challenge your opponent and beat them. In this game, you can make different strategy for a different player. So if you wanna live in the cricket atmosphere, just download this fantastic game in your mobile. To Download this game, Just follow the following link in your mobile. 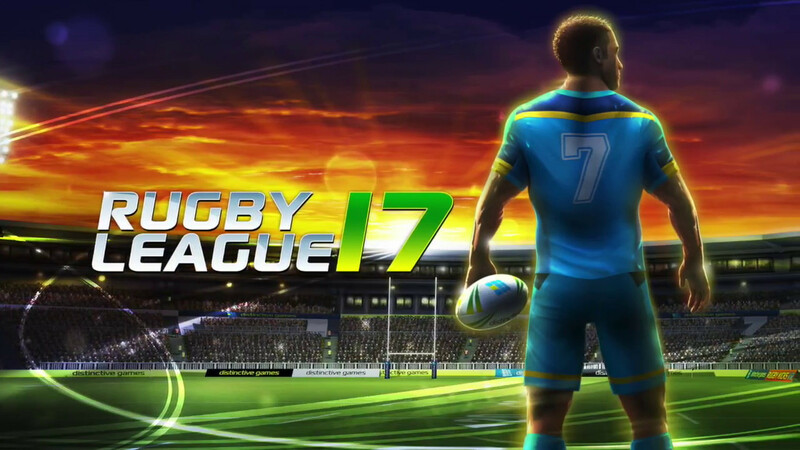 Rugby League is another the best offline sport game for Android users. If you have ever played the rugby game, you will definitely love this game because this game has been developed with such features. This game has the best interface and 3d graphics that attract you to play this game. This game allows you to build your own team and choose your own leader. You can control your move as many control button given on the screen. You will face a very fresh challenge every week and there are many levels given. So as you developed your skill, you will move to another level. Choose the mode, according to your skill. So if you want play this game, just follow the following link. 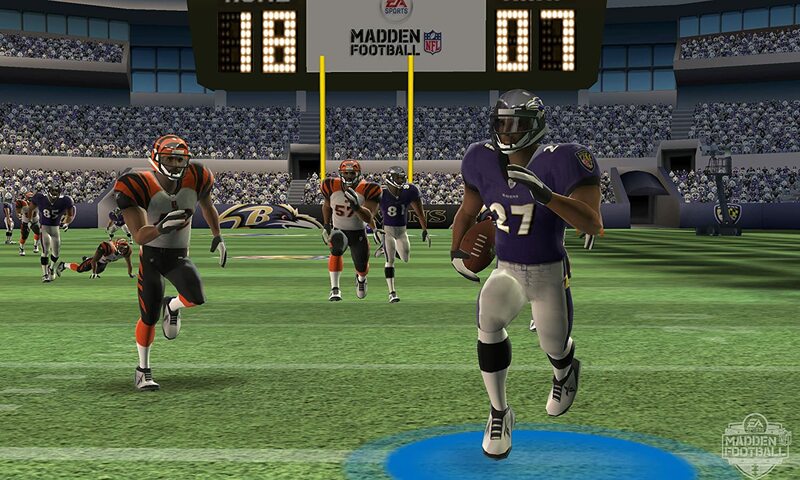 It is a football game and this is absolutely free for Android users. FIFA soccer is world best league in which world’s best football team takes part. This game has fabulous 3D graphics and best interface. This game is a free offline game. So you don’t need an internet connection to play. So get ready for facing challenges and goal against the best team. 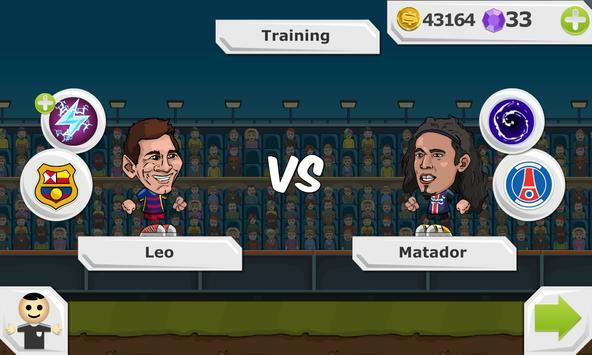 So create your own team and choose your favorite leader and choose the best goalkeeper to stop your opponent to goal. There are over 30 levels and you can also choose the game playing mode. There are over twenty plus teams to challenge you. So if you want to download Y8 Football League Sports game on your mobile, just follow the following games. Badminton league is another the best badminton game for badminton lover for Android. This is another no wifi games for android phone. It has the best interface and 3D graphics. The number of downloads and a high rating proves that this game is worth playing. There are many levels so do your best and clear the level and go to another. Try to smash and defeat your enemy. If you love to play badminton, just download this badminton league game on your device. It is also free to play and also one of the offline games. To download, just follow the following link. As you know T-twenty is an amazing format of cricket. In this game, the theme and the interface are just you are playing in real. This is an offline cricket game, so you don’t need an internet connection to play. In this game, you are allowed to create your own team and your own captain and also you can set your own field setting means you have all power to control on the game. So if you love to play cricket, this is the best chance to play cricket on the ground. Just download this game in your mobile phone. Archery is one of the best games to play. Have you ever played archery in real life? If your answer is yes, it is best chance to play and improve your archery skill. 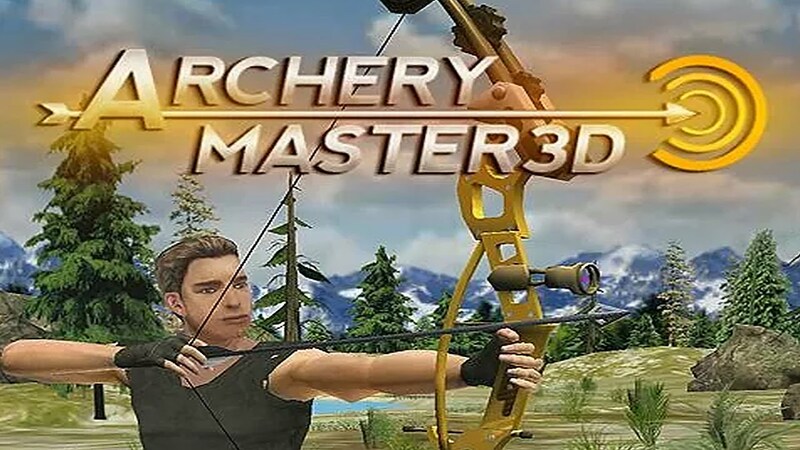 Archery Master 3D is best game and its 3D graphics will give you the best experience of playing. In this game, you have to target the board and shoot at the aim. There are many levels are given to play. So just beat one level and reached to another level. If you want to be the best bowman, you have to try. So just install the game, start trying to shoot on the target. Follow the following links to install in android phone. Motu Patlu cricket game is another the best cricket game to download. The Motu Patlu cricket game is an offline game in which you don’t need an internet connection to play. In this game, you have all the power to hit the ball, but first of all you have to hit on the ball. When the ball delivers the ball, just click on the swing and score a run. In this game, there are two famous cartoon characters. So if you love these cartoon characters, just download it in your mobile. This game is free for android phone. Wrestling is another free offline sport game for Android phones. As you know, you have to fight with various contestants in the wrestling games. Its 3D and best interface attracts the users. It has the best feature and many difficulty levels, which challenge you. If you want to go to another level, just defeat your enemy. It is very controllable game as all controlling keys are given. Wrestling Revolution developer update this game time to time and some best features for you. If you love to play wrestling and fighting, just download this game in your mobile phone. To download in android phone, follow the following links. Table tennis 3D is one of the best sports game for Android users. As you know, table tennis is a very famous game and many people love to play it. This game has 3D graphics and best interface to play. In this game, there are many levels are given and your opponent is a perfect tennis player. So you have to give your best to win this game. As all controlling buttons are given on the screen. In this game, If you want to hit the ball, just swipe on the screen. So it is very easy to learn, but very difficult to master it. So just learn and be master of this game. So if you want to download this game, just follow the following link. So these are some the best offline sport games for android phone. If you want to download this game in your Android phone, just follow the given link below every game. Every given game is free and offline to play. So just read about each game and download the game according to your taste. Please comment about the article and which game you like most among the given game. Thanks. 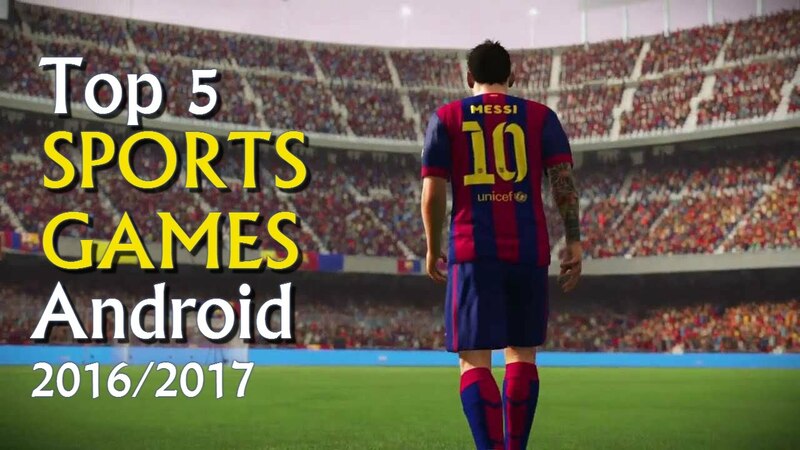 This entry was posted in Android Games Without Wifi, No Wifi Game 2018 and tagged best android golf game 2018, best basketball games for android 2018, best mobile sports games 2018, best offline sports games for android, best sports games for android free download, download football games for android phones, list of android sports games, sports games apps for android on February 8, 2018 by satyenhacks.